 NIGHT WATCH SECURITY SERVICES LTD does not operate a normal retirement age and therefore employees will not be compulsorily retired on reaching a particular age. Instead, it operates a flexible retirement policy that permits employees to choose to voluntarily retire at any time. Employees should advise their line manager as early as possible of their wishes in relation to retirement and they are required to give the period of notice of termination of their employment as set out in their contract of employment. Only for use where maintaining a compulsory retirement age can be objectively justified as a proportionate means of achieving a legitimate aim: NIGHT WATCH SECURITY SERVICES LTD ’s policy is to operate a normal retirement age of [65/(higher age)]. When an employee reaches this age, their employment will normally come to an end by reason of retirement. NIGHT WATCH SECURITY SERVICES LTD will, however, give the employee advance notice of their intended retirement date.